Think of some everyday things you take for granted. Now, take them out of your life for a week. 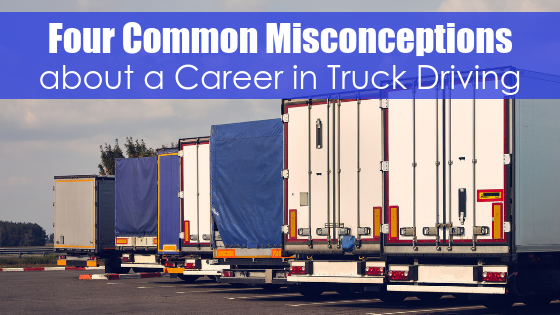 Things like hot showers, a washer and dryer, and handy restrooms aren’t always available for truck drivers. 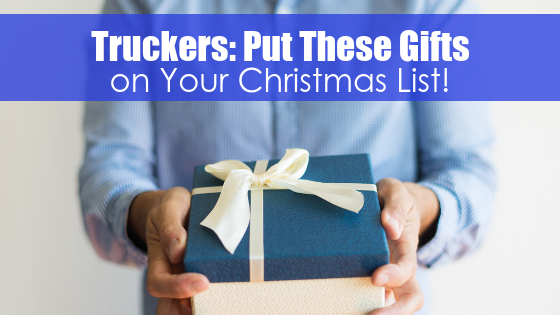 Thankfully, there are truck stops that exist to make living on the road a little bit easier. Every driver has their own tricks for adjusting their routine so that their definition of everyday convenience better fits with their chosen profession. Every driver has heard the phrase “Hurry Up and Wait” at least once. Some days, you’ll finish a route and have enough time to grab a bite and a shower. Some days, your routes are timed so closely together that you barely have enough time to unload before you’re off to the next location. Remember to take a little time to breathe and practice self-care on the road so that you don’t burn out. There are few jobs that offer you as much freedom as the trucking industry. What other careers hold the promise of the open road with the only expectation to deliver your load safely and on time? 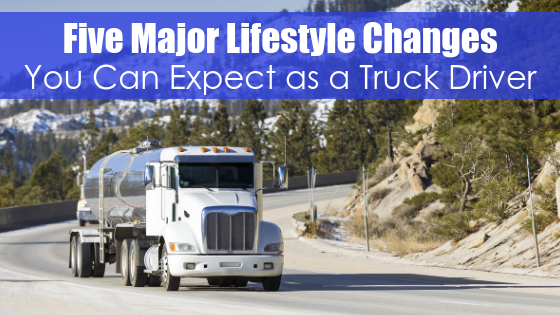 This freedom can be dangerous if you’re not used to managing your own schedule, but once you develop a little self-discipline, you’ll love the independence that truck driving brings. 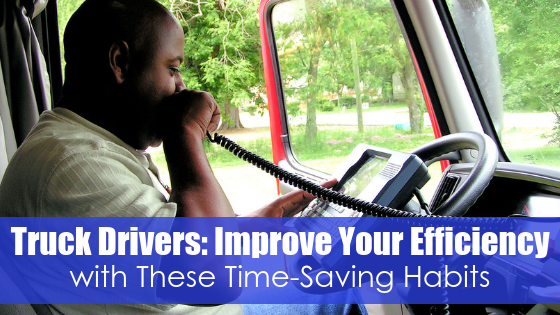 If you work on a driving team, you are able to cover huge distances in a short amount of time. That means that you could find yourself in very different climates in a matter of days. 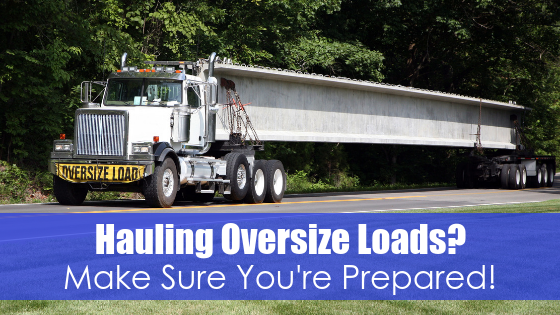 Truck drivers need to be prepared for many different situations, including tackling strange weather. You’ll experience all sorts of weather driving across this nation, and it pays to keep an extra coat handy, just in case. 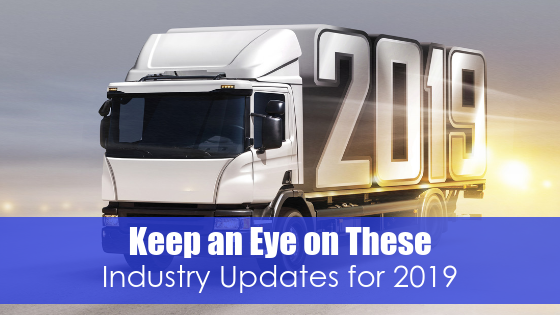 All of these different pieces of trucking culture can add up to one thing: change. So much can change between when you depart with a load to when you are unloading and getting ready to set out again. A good driver understands that the one constant in all this change needs to be how well you take care of you. After all, if there’s no driver, there’s no delivery. Look out for your well-being, and recognize that all the unexpected little things can be what makes the job fun!